The module allows you to create your own Membership categories, set corresponding fees and dues, create your own Sections with flexible pricing, and create your own Practice Areas with extreme ease. Yearly modifications and midyear changes are just as easy. Allows staff to set the Membership Drive start and end dates that work for your Bar. Easy online Membership & Renewal for your members with payment of fees and dues using ITOD's payment module. All major credit cards accepted; payments immediately and directly deposited into your bank account. Simple procedures allowing staff to process membership dues for Members who still prefer not to renew online. Advanced search feature to quickly find valuable membership information. Members can easily manage their own profile, update their bio with photos, check their upcoming events & track CLE and more. LRIS module makes managing LRS cases a breeze, from first contact with the Client to case closure. Powerful case assignment engine to match Clients to Panelists using multiple criteria. Simple notification of referral's via automated email. Easy case status management using built-in reports, notices and reminders to follow up with the assigned Attorney for fees collection and accurate reporting. Independent Panel rotation, notes and alerts. Tracking of EO insurance certifications. Online LRS client requests are directly inserted into your LRS, no more double entry. Easy printing of envelopes and labels when needed. Comprehensive case tracking and reporting with detailed fee tracking. Includes rule driven automated fee payment calculations. On-line LRS case update and online fee payments by Panelists. 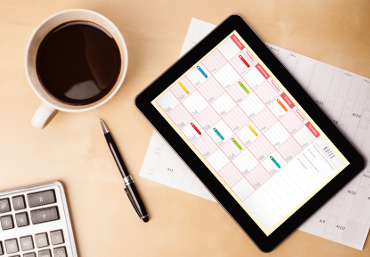 The events module allows you to easily create rich, detailed online CLE and Non-CLE events. Targets events to Public or Members only, providing links to fliers and other outside registration websites, and giving extensive information on the event and its venue including mapping support (Google maps). Available download of each event to registrant's calendar. Allows staff to set food menus for the event and indicates when tables may be reserved. Allows group payments for guests, fellow attorneys or firms. Tracks attendance and prints CLE certificates. Provides total control over pricing, including special rates per Membership category and Sections, early bird registration and special discounts. Provides easy online registration and secure payment. Automatically confirms registration and sends reminders of upcoming events. Includes email broadcast communication to registrants for changes of venue or dates to assure maximum attendance. This module is the ultimate tool for your ADR Department. Provides the necessary means to manage and track the complex tasks related to Alternative Dispute Resolution cases. Captures extensive and pertinent information about the parties and their contact information, the issues in dispute, and all events pertaining to the case. Stores and links documents to the case for easy reference and retrieval. Provides seamless assignment of Arbitrator/Mediator via email, taking into account availability, expertise and any known conflicts. Captures detailed history of each case including case resolution and awards details. Allows you to set rules that trigger reminders and alerts to ensure important events in each case are never missed. A robust reporting engine serving up valuable information to the Bar Directors, Managers and Staff; it's all literally a click away. Select from our pre-built reports or build your own and save them for reuse at a later date. Real-time reporting during your Membership drive. 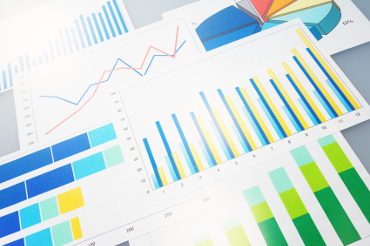 A wealth of standard reports providing critical financial and statistical information. Best of all, the ability to slice and dice information in your Bar Association database to produce reports tailored to your information needs. Export your reports and saved query data to XLS, XML, CSV. Complete tracking of all transactions for credits, payments and adjustments. Customized report building is also available. 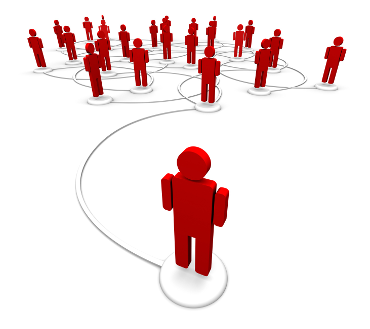 Targets a special email communication to a specific status or section of your membership category. Multiple HTML email templates included. Allows filtering to the desired set of Members you want to reach with a tailored communication, whether for a special event, Membership drive, or other announcements. Customize your own HTML emails using our eBroadcast Editor and supplied sample templates. 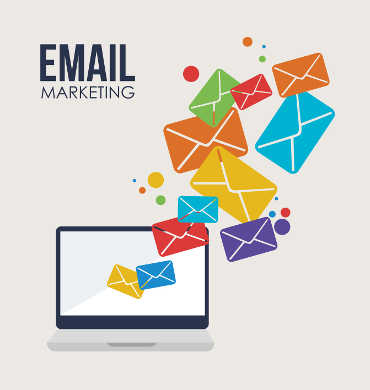 No limits or restrictions on the quantity or frequency of sending e-mails. Optional integration with our Partner "Constant Contact". 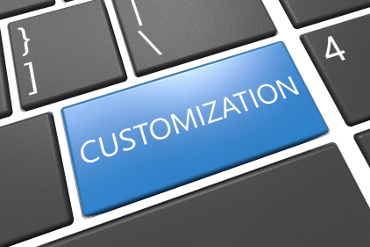 Our built-in control panel gives your Administrator complete control to easily configure your Online Membership categories, LRS Panels, Membership Sections and pricing, Membership drive dates, LRIS fees and lots more (no need to call in expensive programming staff and pay for modifications). Allows easy assignment of ITOD Module security to each staff member, giving you more security and user control. Includes built-in security controls for restricting location access for added security. With InTouchOnDemand your Member's experience is taken to a higher level of ease and convenience. Each member has convenient access to all their information using their own ITOD login. Join or Renew online and pay their automatically calculated fees and dues securely by credit card, or by simply mailing back their online receipt and a check. Members can log in, review and update their Membership information and make payments. Register and pay for Events, review Events they have attended, and retrieve their CLE credit certificates that are securely stored online. Register other Members or guests for events. Register for an event and later have their firm process their payments. Members stay in touch with their Bar community via the online Bar Membership directory, and communicate directly with your staff via the built-in ITOD email function. 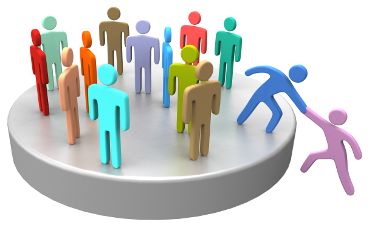 Each Member controls their own demographic profile; they may edit addresses, phone numbers and other information online, instantly updating the association database. They can opt in or out of receiving e-mail communications from the Bar. Securely view and download any publications or periodical your Bar publishes. 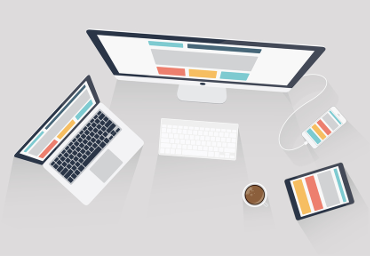 We are a software and web development company offering solutions customized to the needs of Bar Associations. 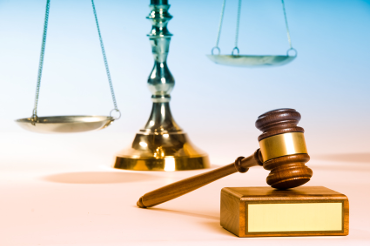 Our management team has over 65 years of combined experience working within and for Bar Associations.